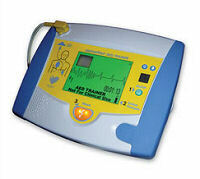 No, HeartSine has discontinued this AED. 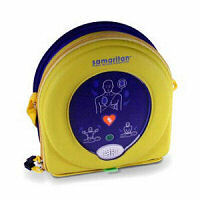 Samaritan AEDs will be upgradeable. the battery will be returned to HeartSine. HeartSine may require a credit card deposit. 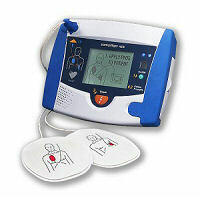 The upgrade battery is available directly from HeartSine by calling (866) 478-7463. 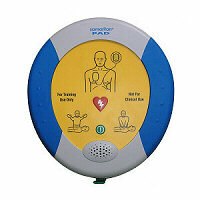 Samaritan PAD AEDs will be upgradeable. PAD was purchased on or before November 30th, 2005, the upgrade kit must be purchased. No, HeartSine has discontinued this Trainer. one scenario which is guidelines compliant.